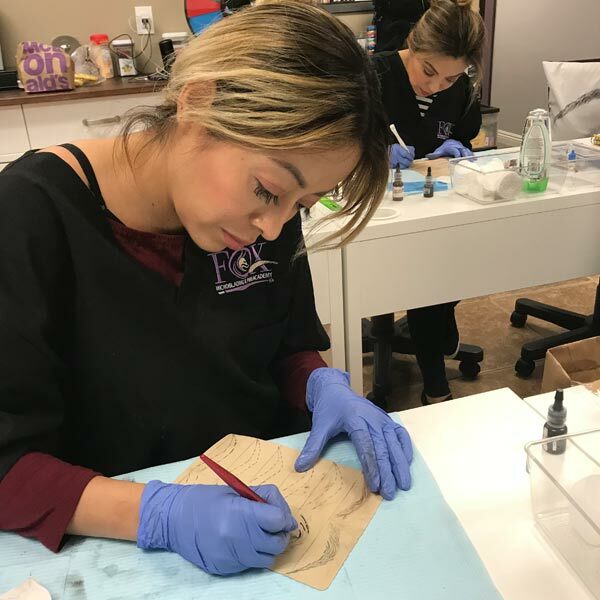 Get 4 days of hands on Microblading Training for only $2500. This program includes everything needed to complete this class and take on new clients. We also include the bloodborne pathogens certificate and class uniform in addition to course materials. Once you’ve completed this course, you will be eligible to participate in our apprenticeship program. 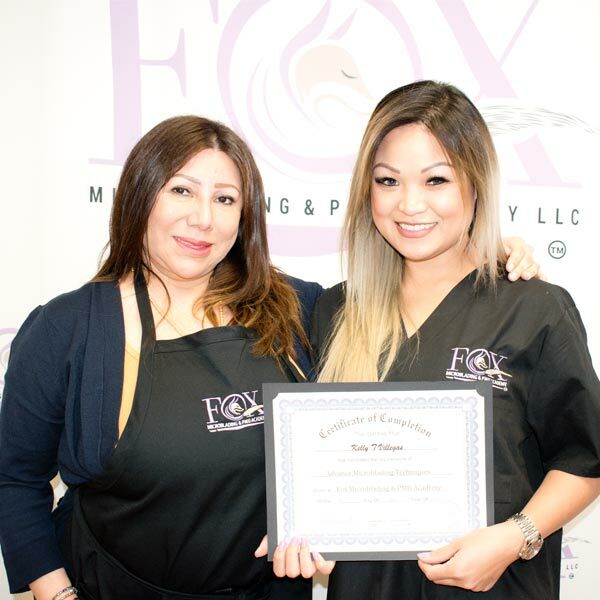 Read on to learn more about our fantastic microblading certification training program. 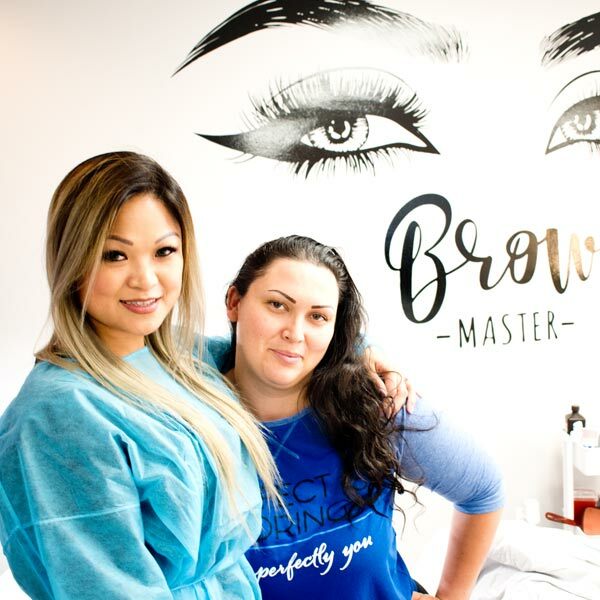 Eyebrow microblading is the hottest beauty trend to hit the United States. 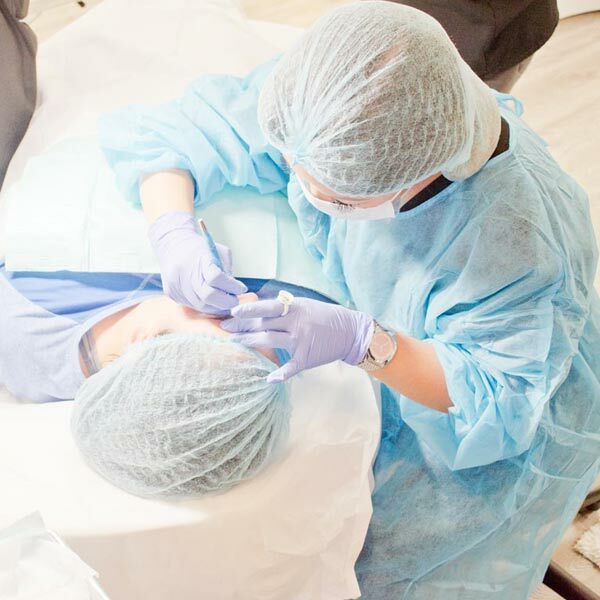 This special course is perfect for people who wish to learn the lucrative art of 3D Eyebrow Microblading with state of the art equipment and training. Understanding the different brows shapes according to the face shapes. Learn how to market your business for success! Note: Deposits and tuition is not refundable. 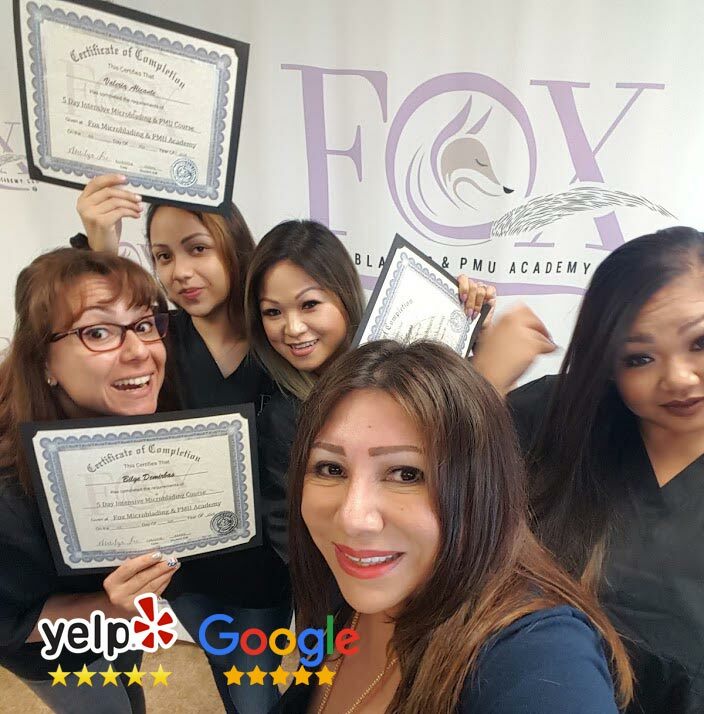 We only want students who are serious about starting a new career in Microblading. In order for us to provide the best education possible we must enforce this policy in order to maintain quality educational services now and in the future.